This post is brought to you by The Container Store. 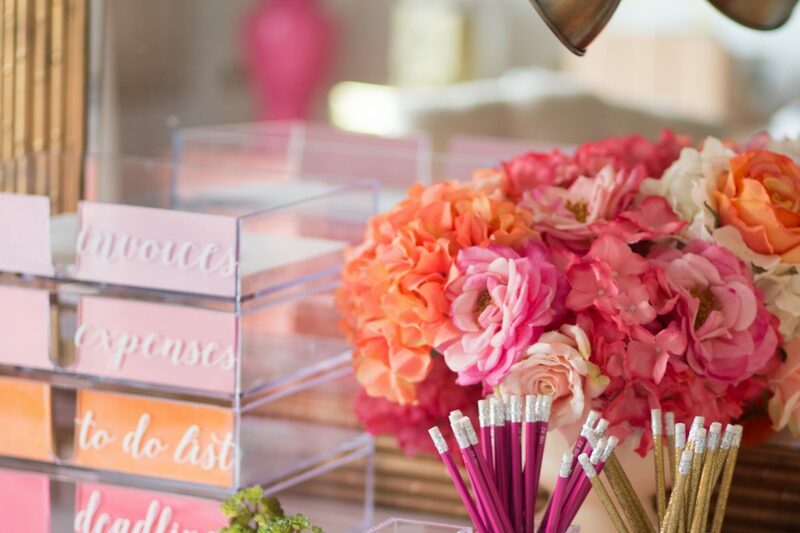 If you’re at all familiar with my office then you know it was all inspired by a little notebook with gold dots, that turned into a wall of gold confetti, which turned into a dresser which turned into a room full of gold, corals and pinks. 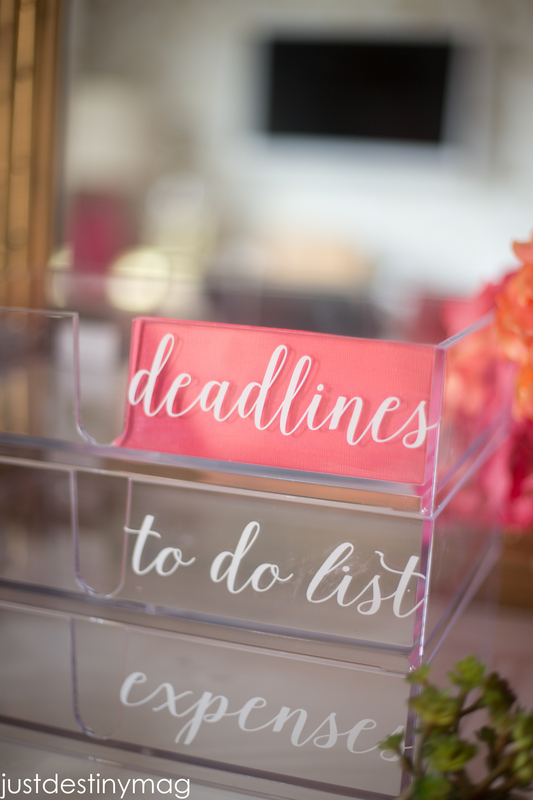 I’m so excited to be sharing another office project today that was inspired by these boxes in my office. 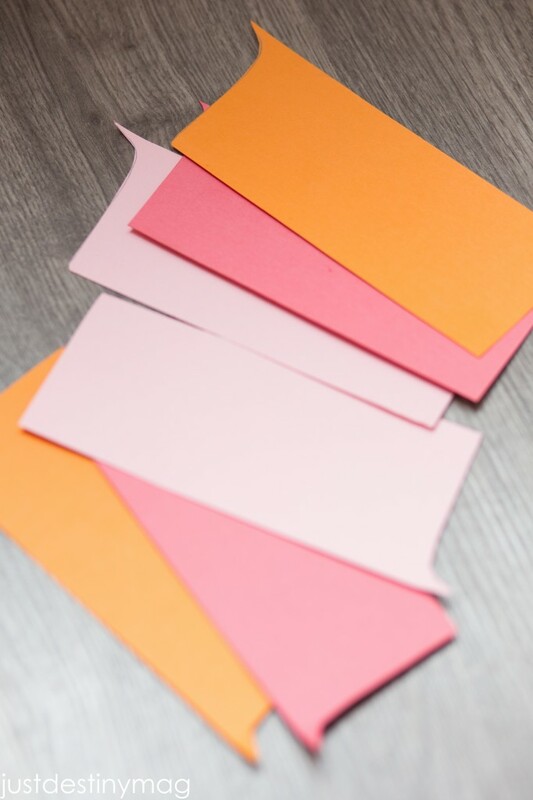 I love the color of these and I wanted to use that inspiration on my desk. When Amber from Damask Love asked my to #dressmydesk using some of my favorite items from The Container Store I was all in. Did you know that The Container Store just opened up about 20 minutes away from me? Did you know I just made my first trip THIS week? Did you know that i’m completely in love and now I just want to reorganize my entire HOME! I do. I really do. Oh the day dreaming I’ve been doing. [line]Before you glue the inserts down make sure you check for any extra trimming. 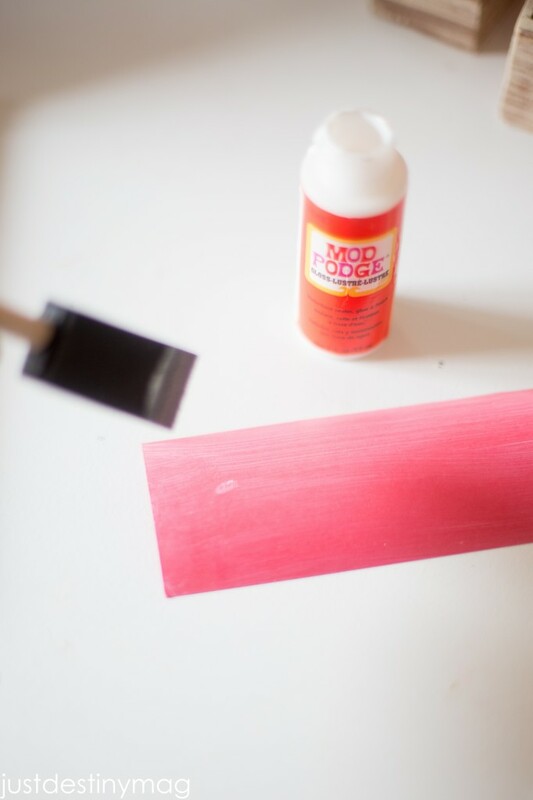 Once you have a perfect fit, use the sponge brush to paint a thin layer of modge podge onto the paper. Gently press it onto the inside of the letter holders. [line] I love all of the color it gives my desk! 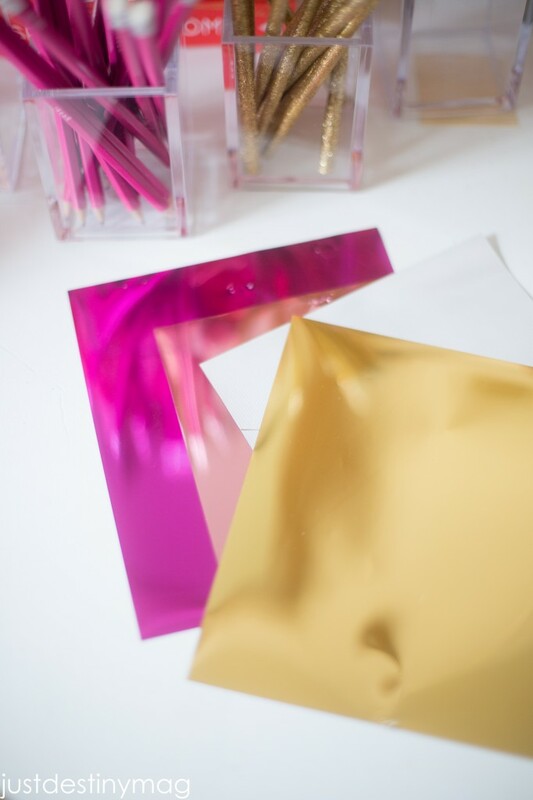 Visit my other creative friends and see how they used the #dressmydesk challenge! 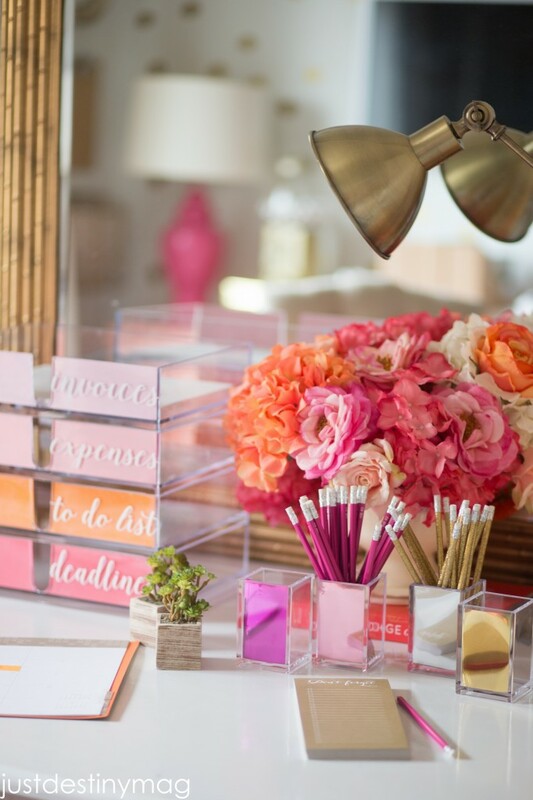 Better yet visit The Container Store during the office sale and start dressing your OWN desk now! 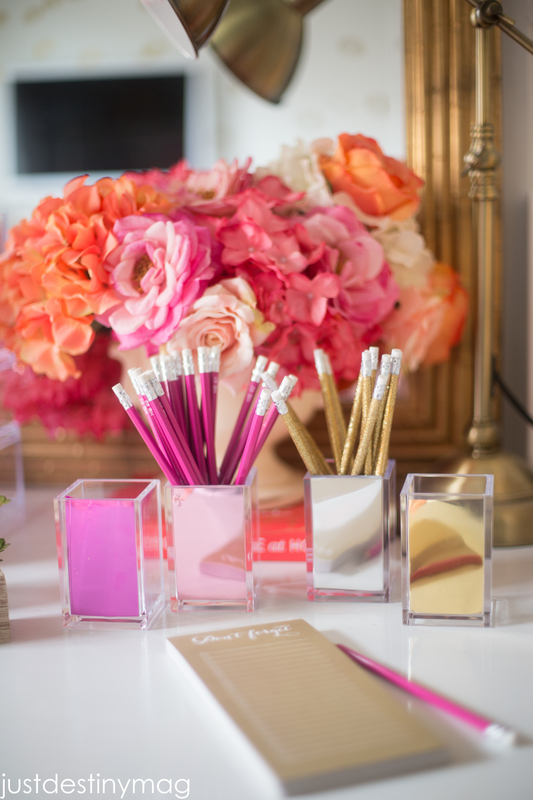 Follow and Tag #dressmydesk on Instagram and Twitter! I LOVE this! 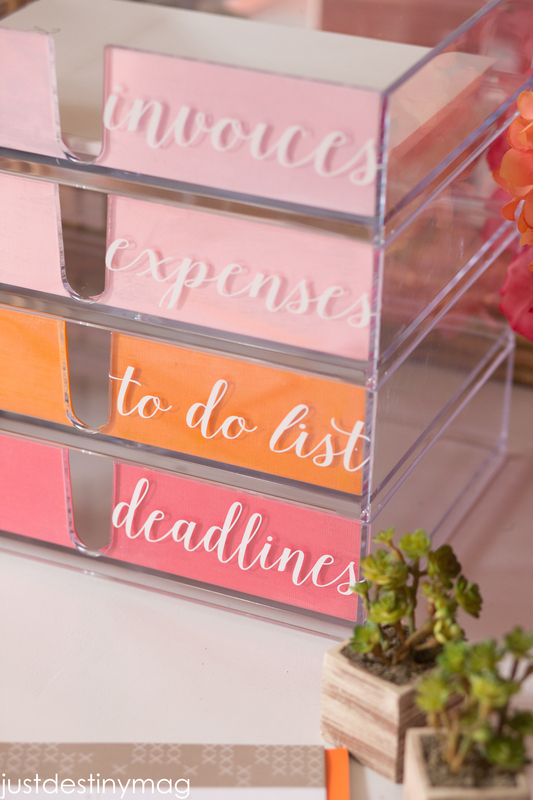 What font did you use for the letter holders? This is SO STUNNING, I can’t even handle it. I seriously need to get some of these containers so I can give this a try. Pinning!! Gorgeous desk! Very inspiring! What is the cutting machine that you used for your labels? Where would you recommend purchasing this machine and font? Any feedback would be much appreciated! Hi! Sorry for the delay! I actually have a Silhouette Portrait! I love it because it’s small and gets the job done. The font it called Isabella! I will post updated links for you on the blog post ASAP! Gorgeous desk! Very inspiring tutorial! What is the cutting machine that you used for the labels? 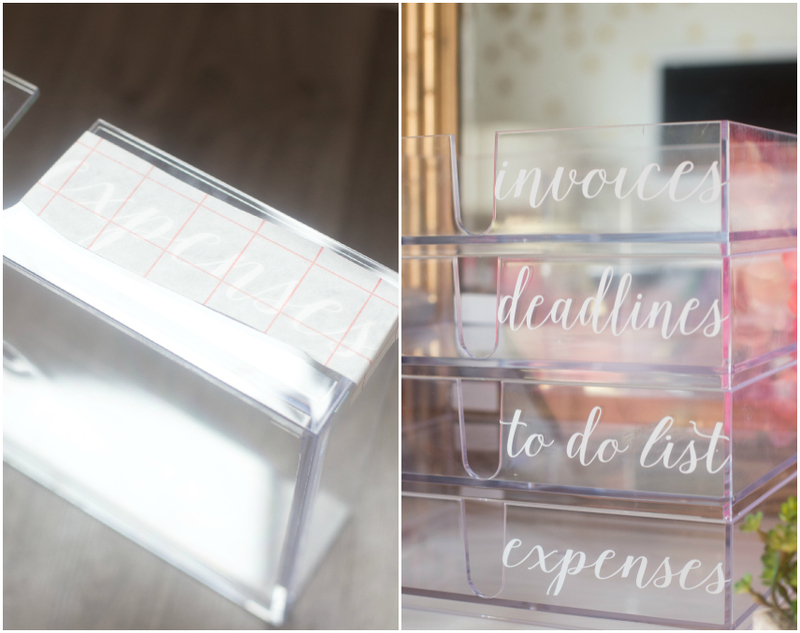 Where would you recommend purchasing the machine and Isabelle font? Any feedback would be much appreciated! Love, love everything you do. 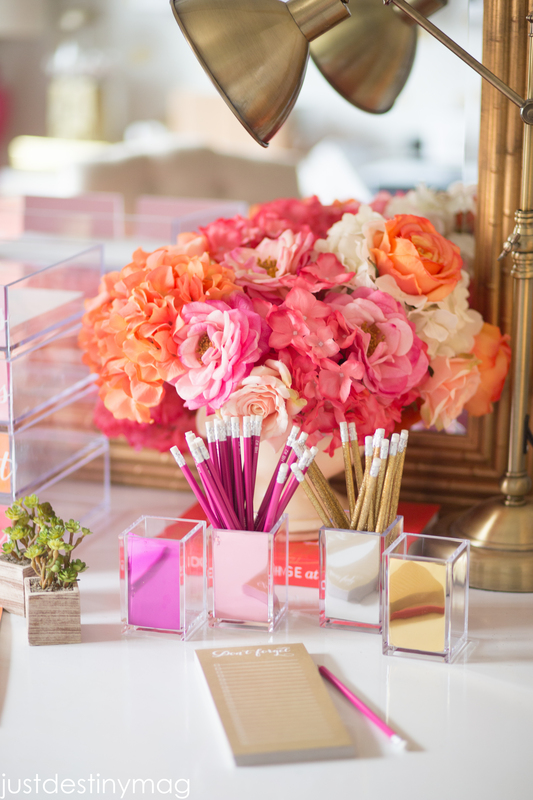 Where did you find the hot pink pencils, thank you? Thank you! Those are from Poppin! Target has them I believe! What about the glitter pencils? Love this idea! I included it in my Mode roundup. 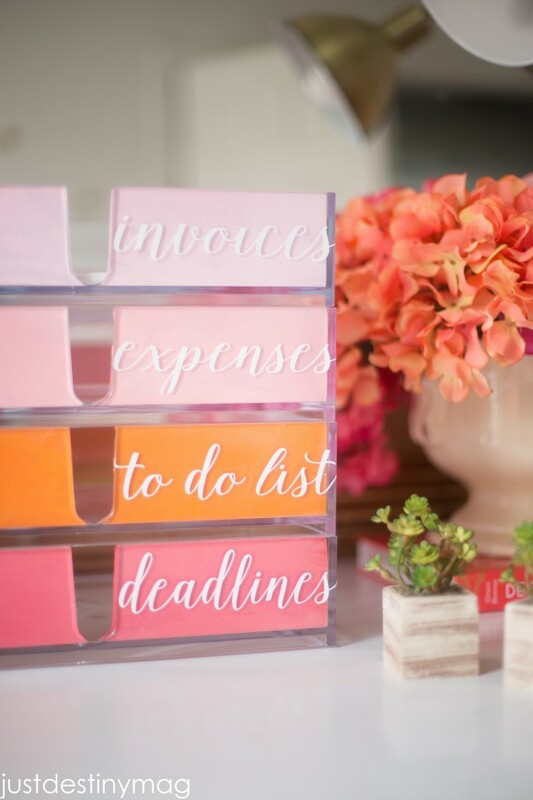 I have searched everywhere for the acrylic trays used in your presentation (Kate Spade) with the pink and corals. Could you please direct me where I can purchase a set of these? 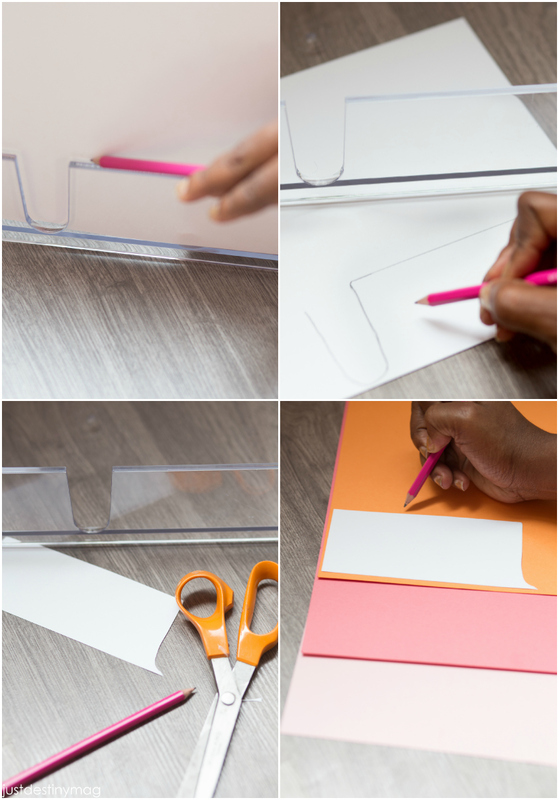 well this looks amazing, and great instructions.These are cute and so simple, thanks for the idea! Hi,I log on to your new stuff named “Twitter” like every week.Your writing style is awesome, keep up the good work! And you can look our website about proxy server list.